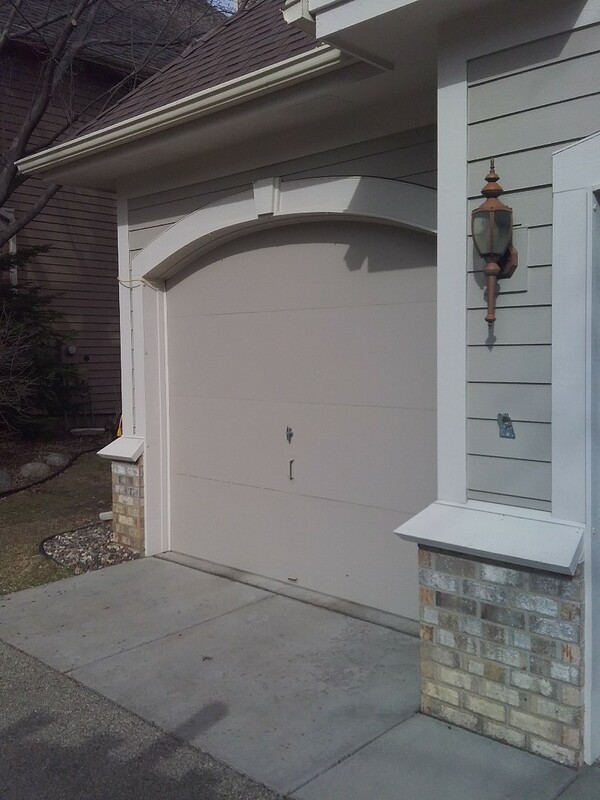 If you live in the city and you need any work done on your garage door, don’t hesitate to call All American Door Co. We are the go-to for Woodbury garage door installation, maintenance and repair specialists, and are proud to serve this community with top-of-the-line products and service to safeguard families and property. Shawn at All american Door was great! Fast and reliable service! Thanks, Shawn! I was pleasntly surprised every step of the way from my first contact to the final handshake. Based on the visible high quality of the products, workmanship and installation I expect it will work well for many years. Exc. 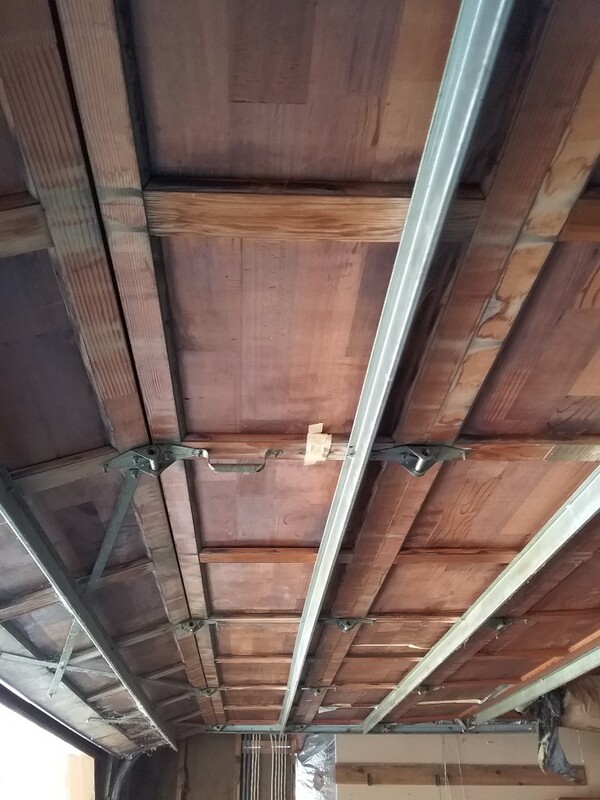 job of fixing my garage door. The tech. 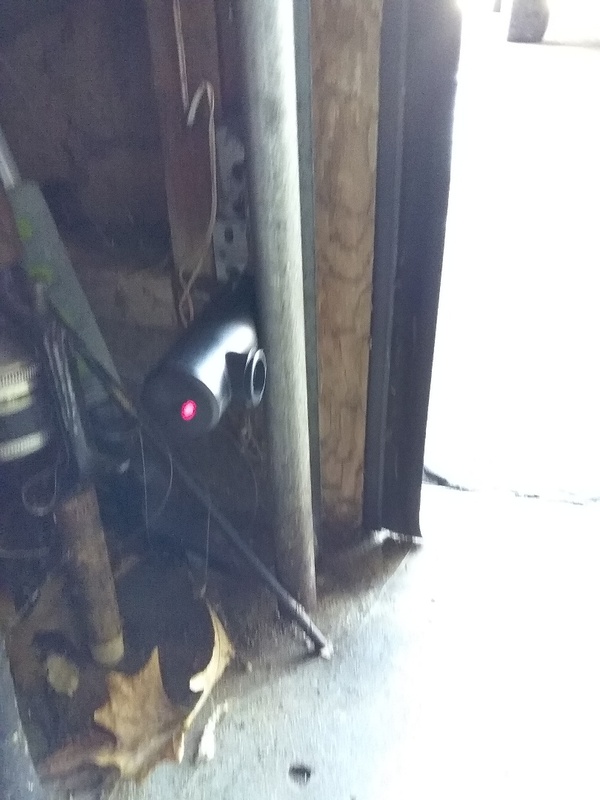 I, had did a super job of repairing my garage door opener, I, highly recomend ALL American Door Inc. to anyone that needs garage door repairs. Rory and Shawn are outstanding! Rory and Shawn were exceptional! Did an excellent job and great personalities! The installer was prompt and efficient. Responsive, fast, and great price! 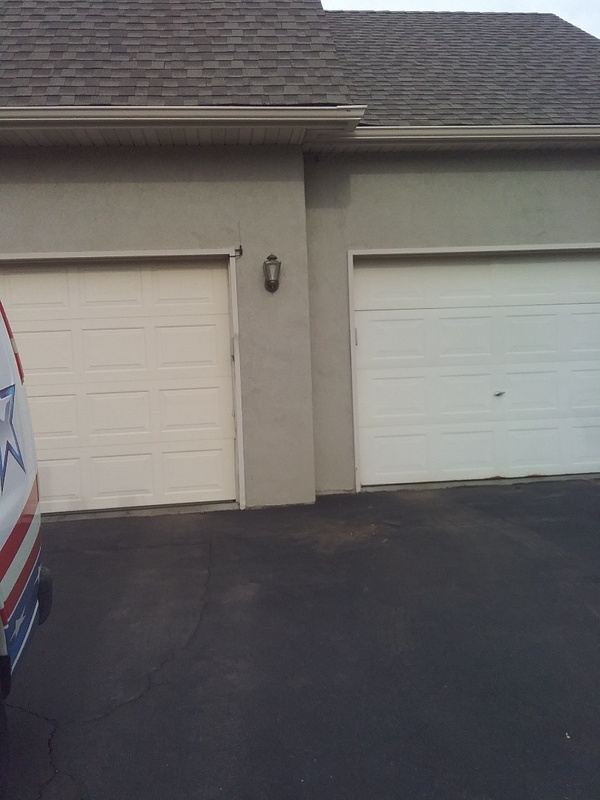 I emailed them on Sunday asking for a quote, they responded early Monday, and came out that morning and fixed two torsion springs in less than an hour! 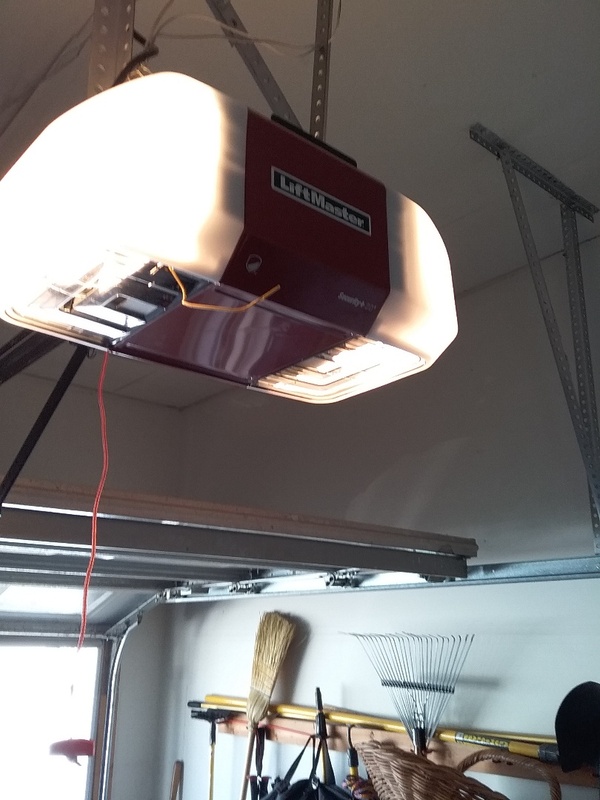 Needed replacement of spring on garage door. Response time was incredible. Called at 9:30 a.m. with someone on site before noon and repair completed before 1:00. Professional, neat, and courteous. Reasonable pricing. Thought $100 was high for labor. Wow! I was so impressed with Nick from your company. Great person to deal with. Really knew what he was doing. Excellent service. Prompt, friendly, efficient service. Did a great job explaining the repairs and things to watch out for in the future. 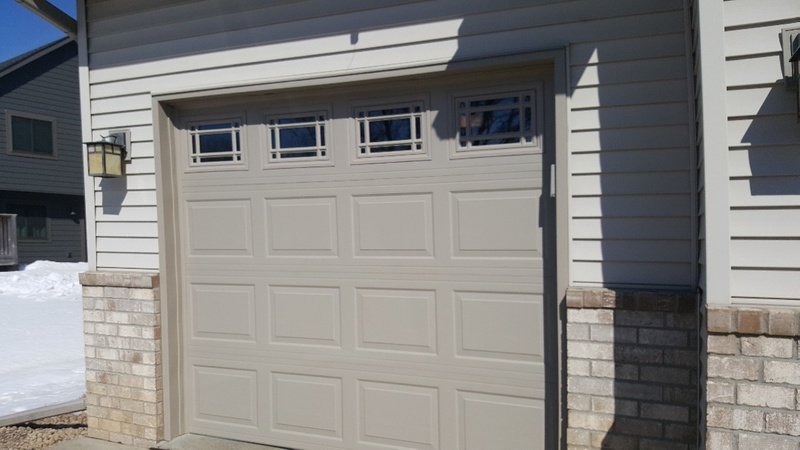 The install of our garage door went very smoothly and the door looks and sounds great, especially compared to our previous door. Job well done by the install team. 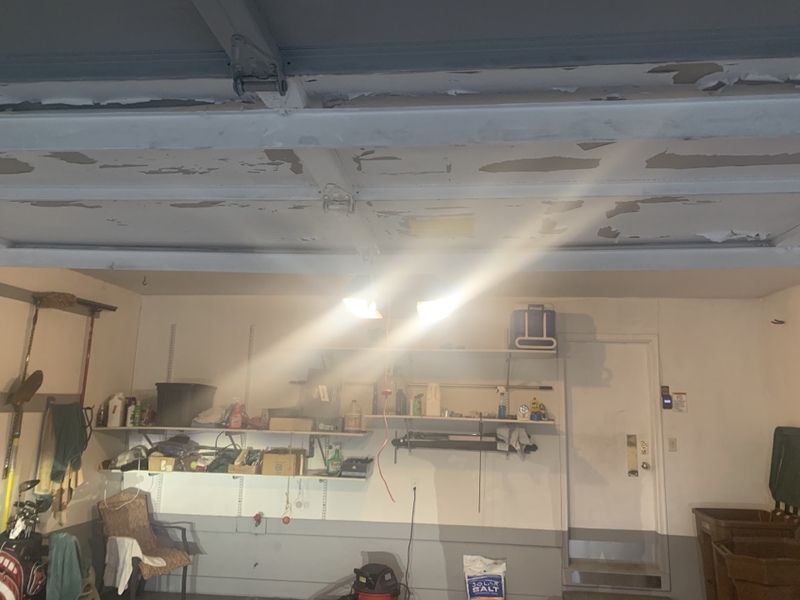 The process to order and get the door involved a few more track down points for me than I thought it maybe should have, but overall have to give AAD a strong rating. They came recommended from google, and there is a reason for that. Rory was helpful and hardworking. He had the resources on hand and was very respectful. got the job done when i needed it to be. Great guy, Good stuff! Made an appointment without a hassle. Like how they informed me that they are on their way over in 20 minutes. 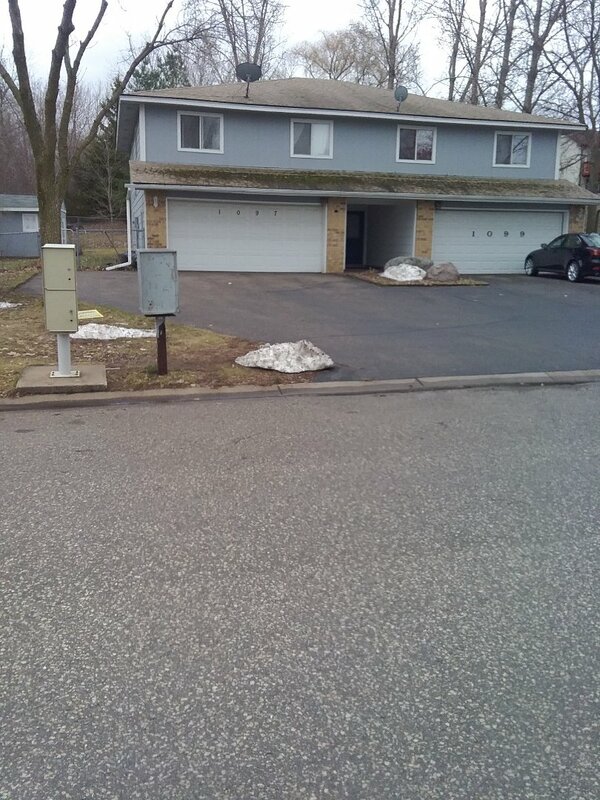 They also made some suggestions how to maintenance the garage door. Easy, short and sweet. 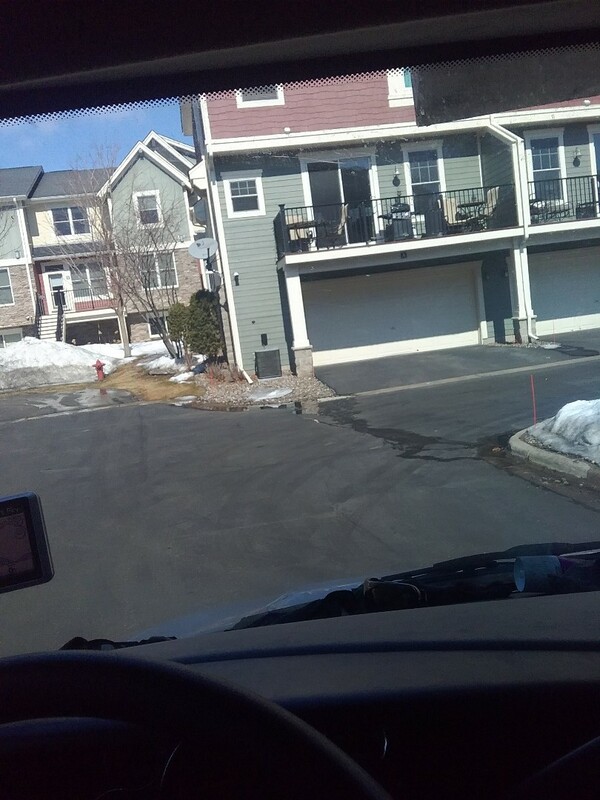 From my initial call, to the service tech calling to update me, I felt very well cared for by this company!